It doesn’t matter if you are just starting out as a business owner or are getting ready to purchase another building to add on to your current company, you can trust that the highly trained and experienced inspectors at JMark Inspections will give you the information needed with our commercial building inspection services so that you know you are making a wise investment. Not only will you need this information, but you likely have a lender that will want to have an inspection done before the purchase can be funded. 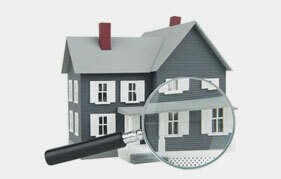 Following is what you can expect from our commercial building inspection services. 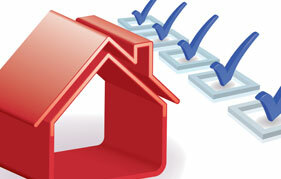 At JMark Inspections, we have many tools at our disposal that will ensure you are getting an inspection complete with a full view of the property before purchase. 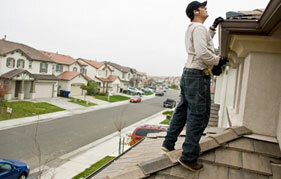 We use the latest technology available so that you can trust there is no one more qualified for the job. Some of the tools we use to get the job done include: high definition scopes, electrical meters, thermal imaging, drones and more. These tools combined with the knowledge and experience of our commercial building inspectors make us your leading choice in commercial inspections. We will be able to give you a clear vision of any concerns that may be present with the property as well as the property’s strengths. You will walk away from an inspection with us knowing exactly what condition the commercial property is in before you purchase. When you choose JMark Inspections to handle your commercial building inspection, we will be able to notify you of any findings with our detailed report. Here are some of the potential problems that could arise when a commercial inspection has been performed. If you are in the process of purchasing a commercial building to grow your business, you can rely on JMark Inspections to provide you with a detailed building inspection before purchase. Our team of experienced inspectors always put our clients first to provide them with the information needed to move forward. Our attention to customer service and detail oriented inspectors make us your top choice in commercial inspection services. Call us today for more information.